Let the memory of your event leave your attendees talking about it for as long as possible. 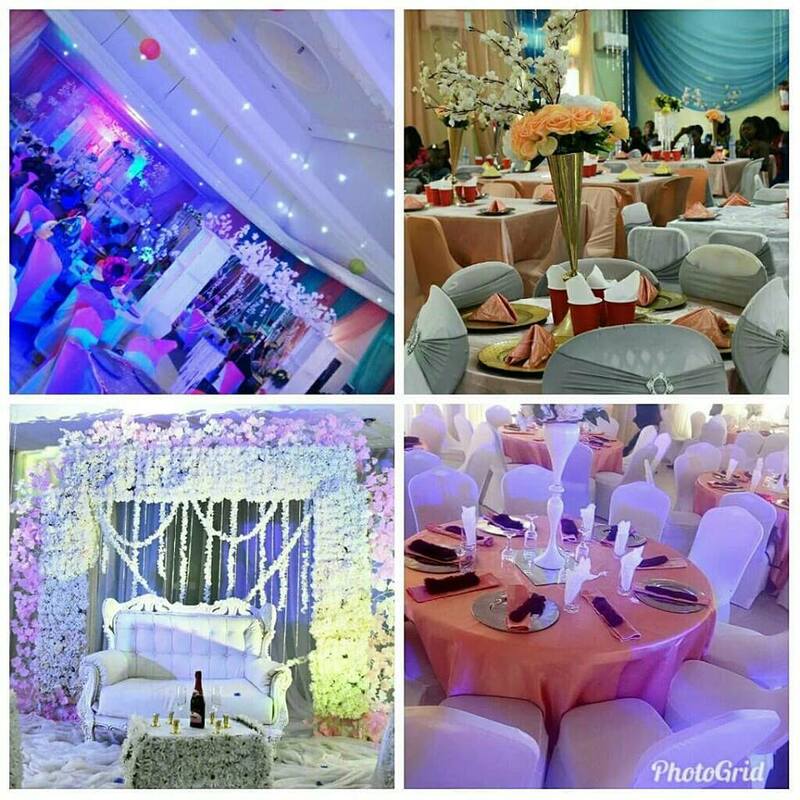 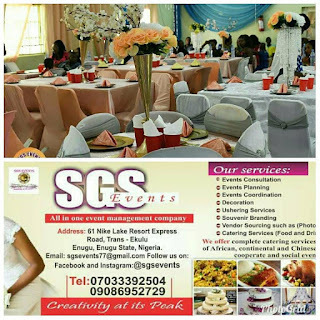 SGS events is the right firm to contact for your services. 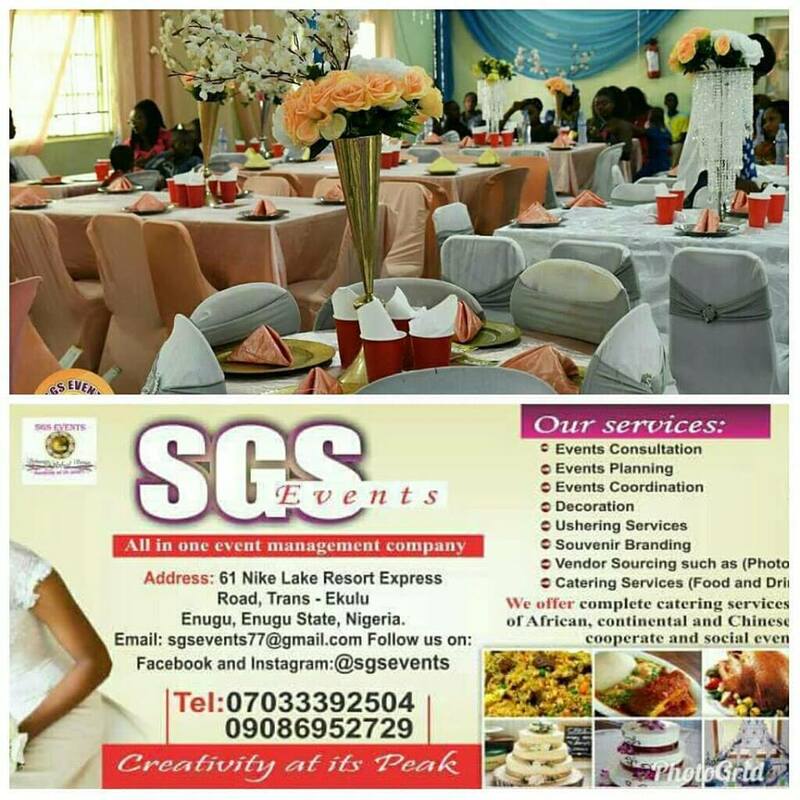 They provide full range of event services and one-stop shopping for their clients.